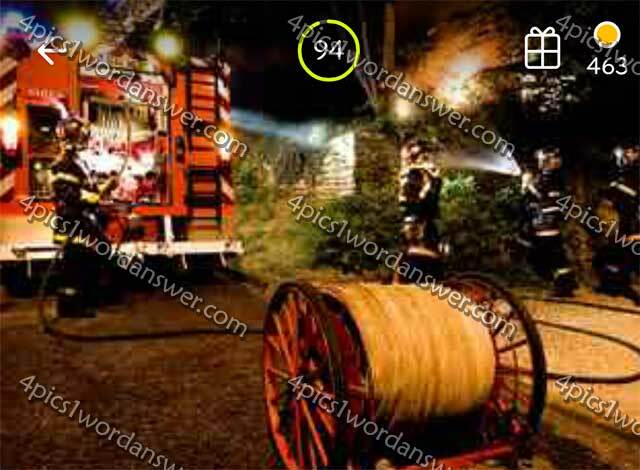 Game cheats for 94% Answers Solutions Guide – The goal of 94% game is to find the top 94 percent of the given answers to a specific question, for this level we have question of 94% things you find in a pencil case, fruits with seeds or pits and firetruck picture. What other people would say to this question ? can’t figure out some of the 94 percent answer ? don’t worry we have them listed here so you can complete it and earn 3 stars for each level !